Are you tired of your dog not listening to you? You are not alone and we can help. 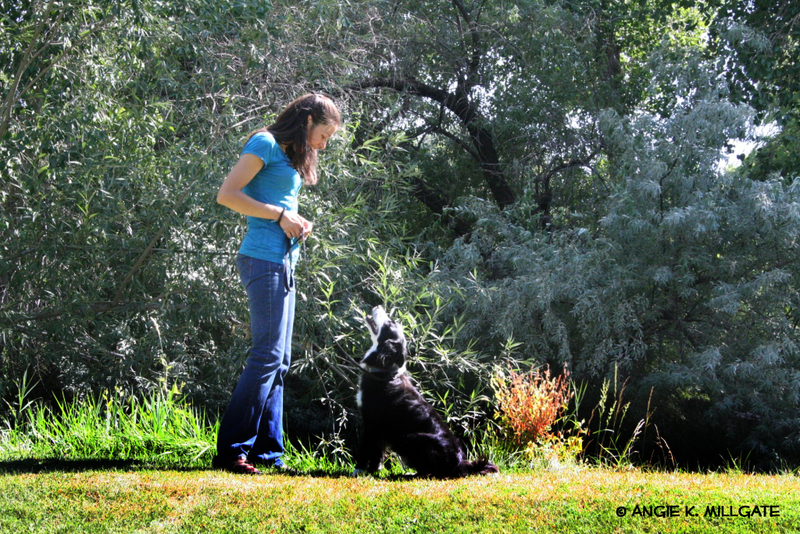 Create peace of mind through reward-based dog training. Science states that it will generate quicker results than punishment. When you give your dog something that he wants over time he will want to behave this “good” way more often. Watch yourself be able to lessen the amount of rewards and your dog will still perform “good” behavior. The “bad” behavior will stop. Your dog will reliably listen to you. At home and on walks you will feel happy because your dog performs “good” behavior. You and your dog will enjoy spending time together. Bad behaviors will disappear. Your dog will stop: pulling on the leash, running away from you, jumping, soiling in the house, whining, barking, biting, chewing, etc. We Understand And Will Help. We know how important it is for you to create happiness in your home and on walks. 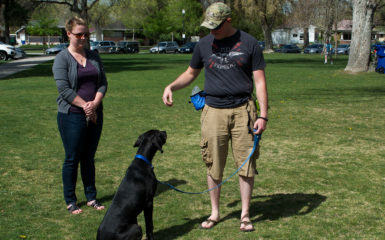 We have trained numerous dogs in Salt Lake City and want to confide our secrets to you. It is time that you know how to train your dog. 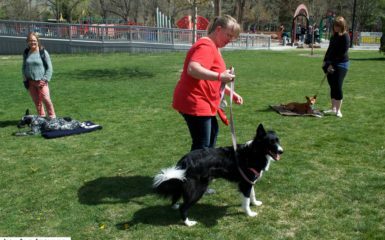 Having fun is key to your dog training success. 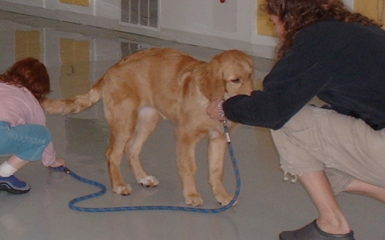 We know that you want your dog to enjoy training and to listen to you every time. We Care About You Too. 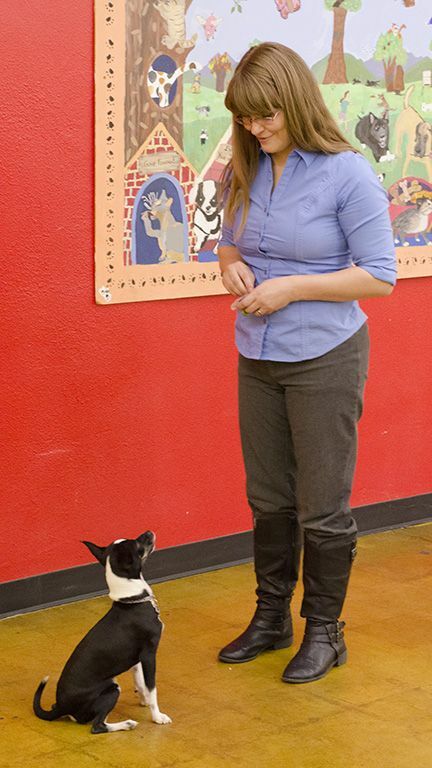 We provide dog training that is customized to meet your needs and serves Salt Lake City, Utah and nearby areas. Your homework will be easy to follow. We communicate until you understand exactly what to do. If you get confused, we will help you. 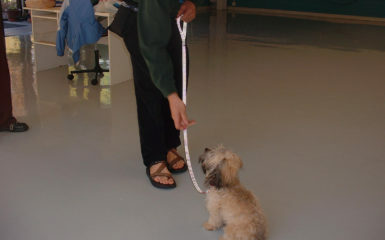 We have a warm-heart and understand how important it is to change your dog’s behavior.